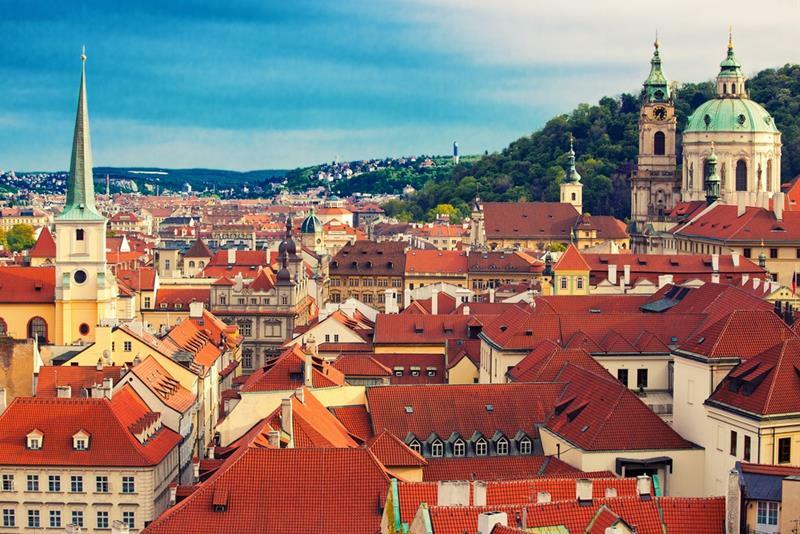 In this combined & comprehensive city tour of Prague you will see our capital city from many perspectives. 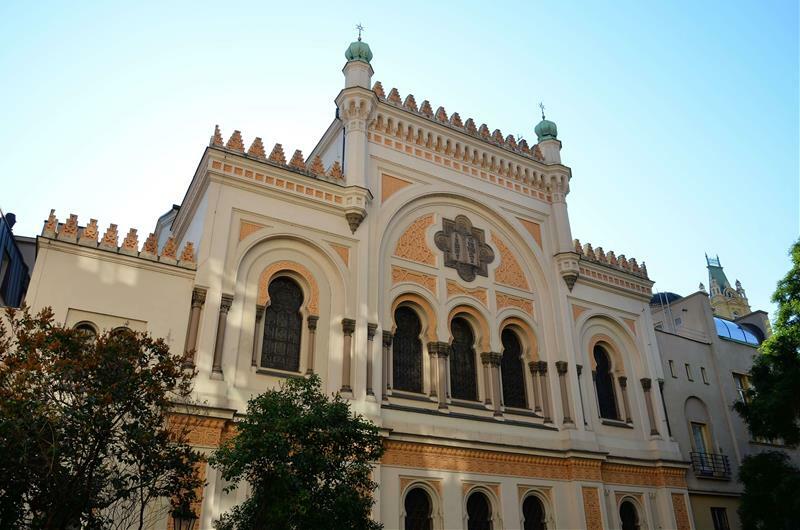 Begin your walk tour in the Old Town area and explore the Jewish neighborhood. After the walk get on the 20 minute mini bus ride through the downtown to the Prague Castle. The tour continues with a walk at the Prague Castle area followed by a short break for lunch. 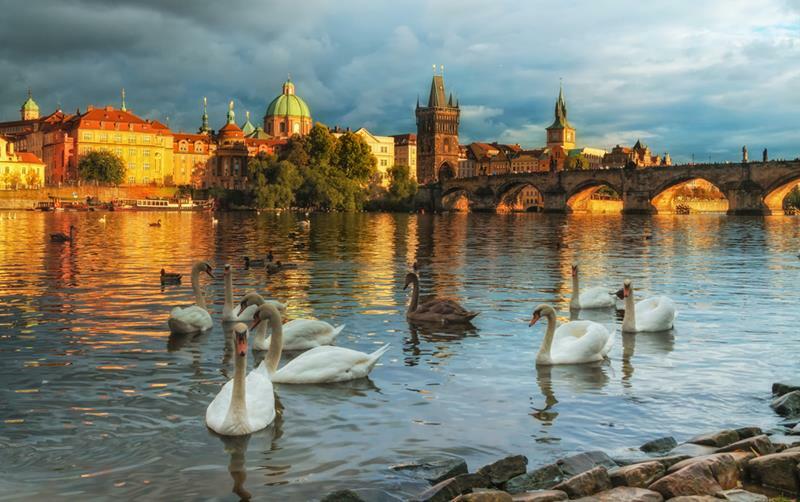 The tour continues along Nerudova Street, through the Lesser Town to the Charles Bridge, where you can enjoy a short Vltava river cruise on a boat. After the boat cruise we will cross the Charles Bridge and will go back to the Old Town finish the tour. 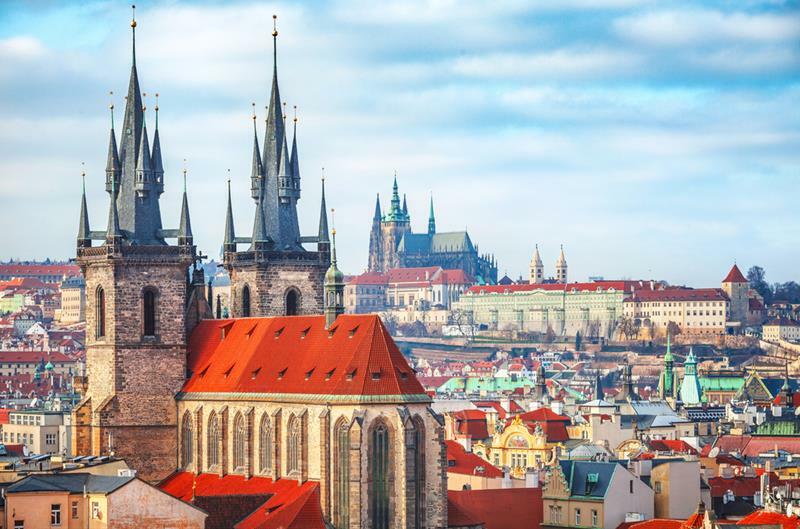 You will complete this unique Prague excursion with a 60-minute bus ride around the Old Town and the New Town. 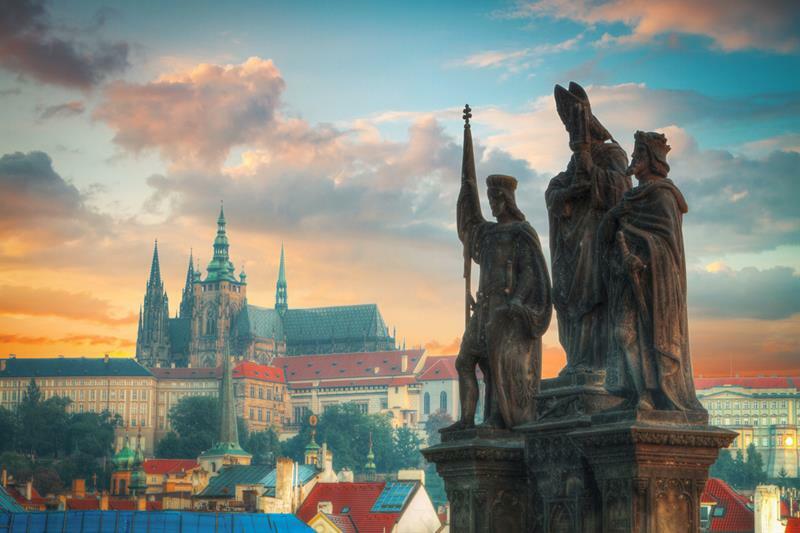 Let the bus take you to Prague Castle area. Admire the St. Nicholas Church in Lesser Town. 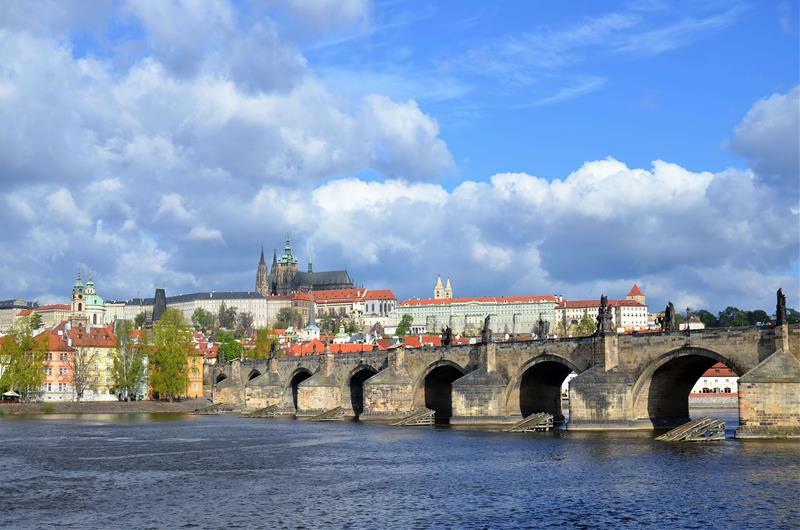 Get on a boat cruise by the Charles Bridge. Ride through Old Town and New Town. 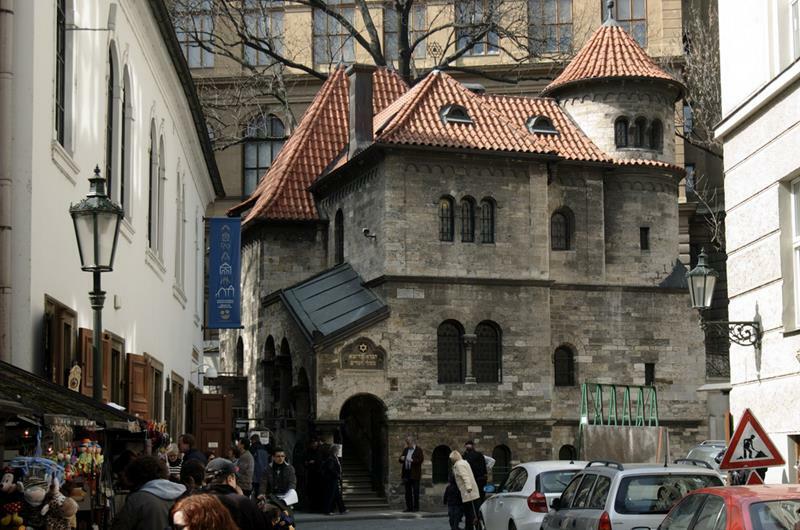 Visit a classical music concert on your Prague visit.